This is one of the easy peasy recipe.With summer at its peak this juice can be a great rescuer.All I can think is juice,juice and only juice.So have this refreshing drink to quench your thirst. 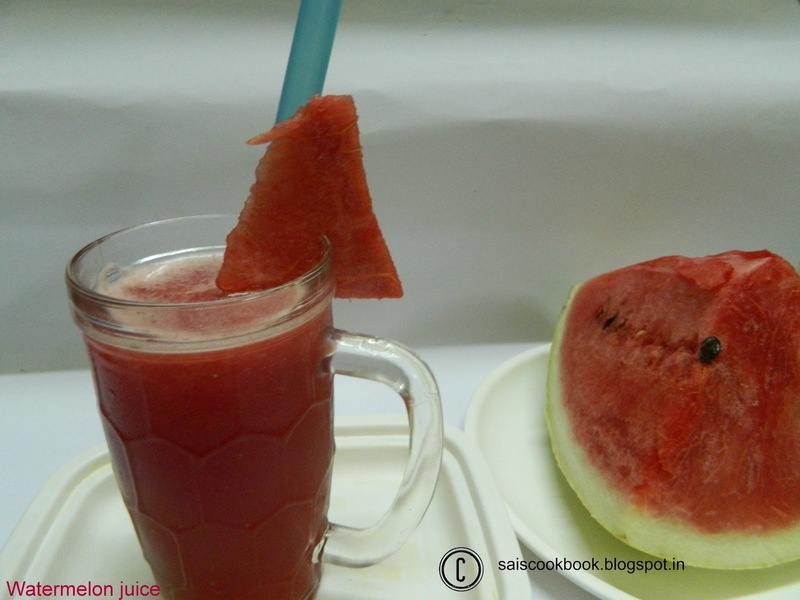 Add sugar and water melon in the blender and blend it for few minutes. Serve it chilled with ice cubes. You may also add a dash of lime juice too.